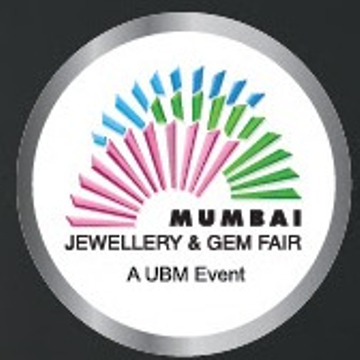 Mumbai Jewellery & Gem Fair is a premier exclusive show organised by UBM from 21st to 23rd December, 2018 at India’s economic capital of Mumbai. 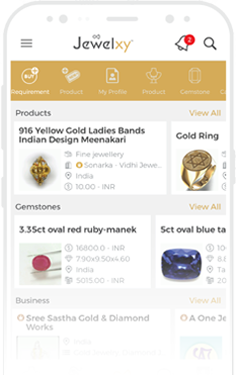 More than 100 premium exhibitors will showcase variety of precious stones, pearls, silver articles, watches and jewellery with modern trend of designs. Visitors from all over the nation and abroad will visit the show to meet new buyers and sellers and to grow their business network with a lot of jewellery to discover. Traders and dealers from Middle East, Nepal and Malaysia and other nations are expected to visit. This comprehensive event will provide an opportunity grow business network.